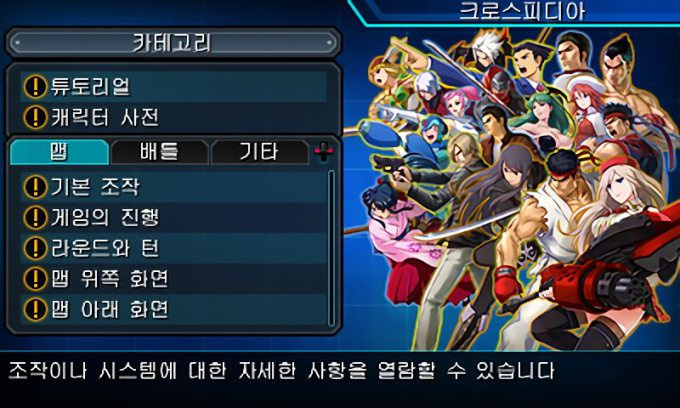 The cast of forthcoming RPG Project X Zone 2 continues to grow at an alarming rate, with the latest additions being Shenmue's Ryo Hazuki, Capcom Fighting Evolution's Ingrid and Tales of Vesperia's Estelle. This latest trio of characters has been confirmed via leaked images taken from the Korean version of the game. We've previously seen characters from Xenoblade, Fire Emblem and Sega's dim and distant past confirmed as part of the cast. The game launches in Japan on November 12th and North America on February 16th. Europe gets it on February 19th. They're not going to have room for a story or gameplay at this rate. poor Estelle, imagine how confused she must be. Estelle already was in PXZ together with Yuri, and Flynn as an assist unit. Just sayin'. wait I though the creator got the rights to Shenmue, which is why Sony... I mean he was able to do a Kickstarter for Shenmue 3 without Sega's involvement? 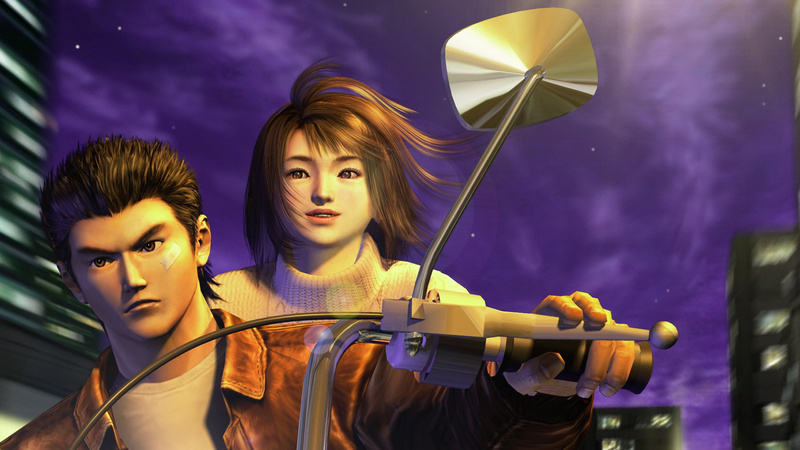 Now that's cool, Shenmue for Wii U please! I wish we get all the games that these characters are from for the Nintendo consoles instead of just this one game here that use these characters as ads for games on other platforms. @eltomo Not happening Sony payed for it. @eltomo I was pissed with that. He was directly asked if it could come to other platforms and said it could. Then it turns out Sony has handed them a chunk of money for "Marketing" , so it cant appear elsewhere then it turns out that Sony was there before the kickstarter, before the interview. Making that answer a lie. This games is just a haven for characters I have never heard of. I wish the game had a profile screen for each character. Even I don't know many of the Namco and Sega characters in the first game. 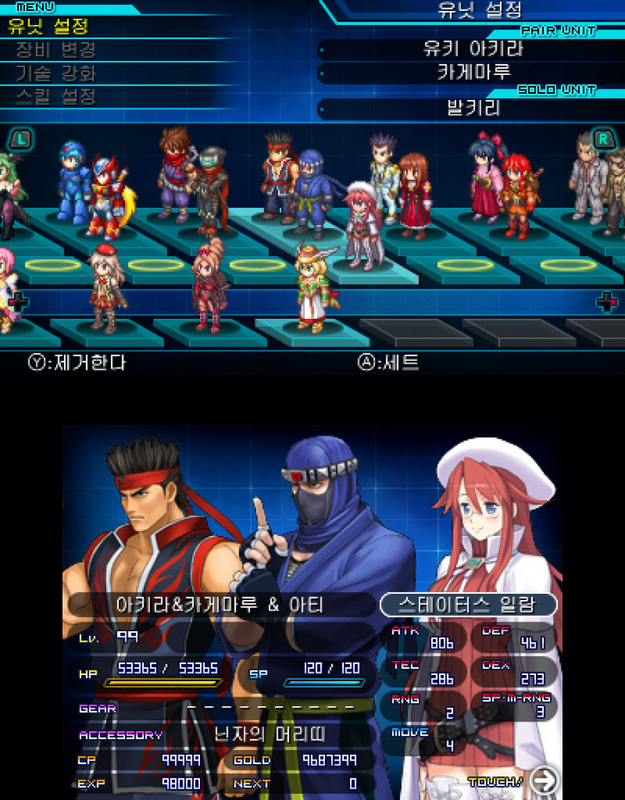 Ironically that was one of Project X Zone 1's problems. 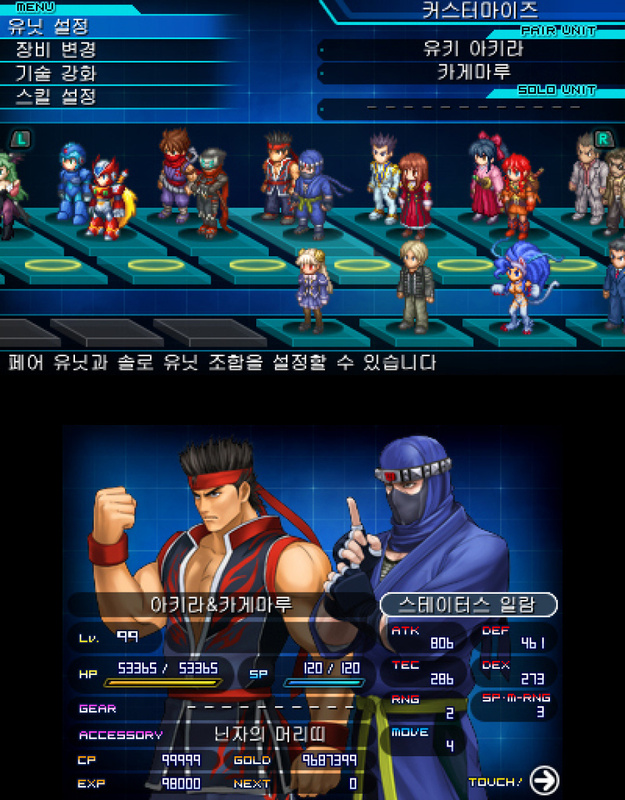 The entire entertainment of the game was the character interactions. The story was nonsensical and random (your group had no control of where they were going a large majority of the time) and the game play was repetitive.